- We reported in October here on WrestlingNewsWorld.com that Velvet Sky was "close" to signing a new contract with TNA Wrestling. Word going around is the deal is done and her return to television is imminent. 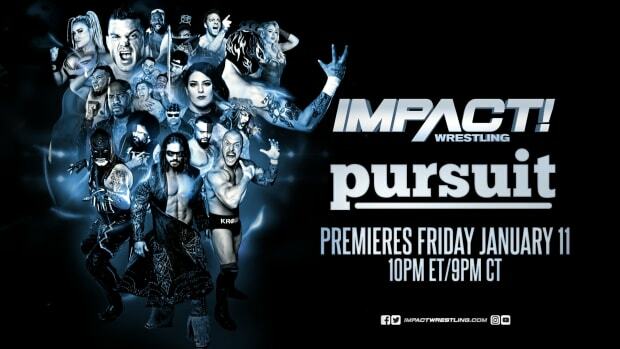 - TNA Wrestling will run live events this weekend in Minnesota and North Dakota. For more on the shows, click here.